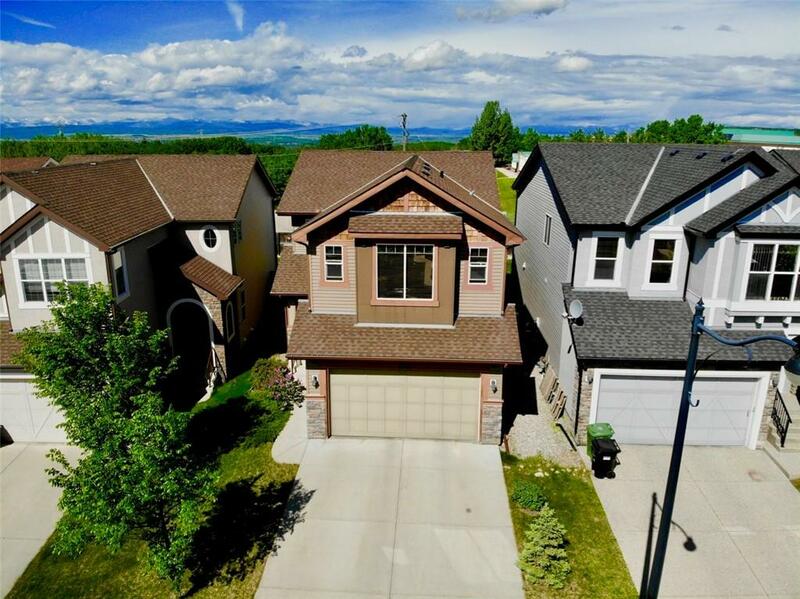 Welcome to this lovely family home situated on a west-facing lot backing onto trees taking advantage of the mountain views. 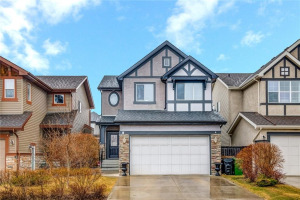 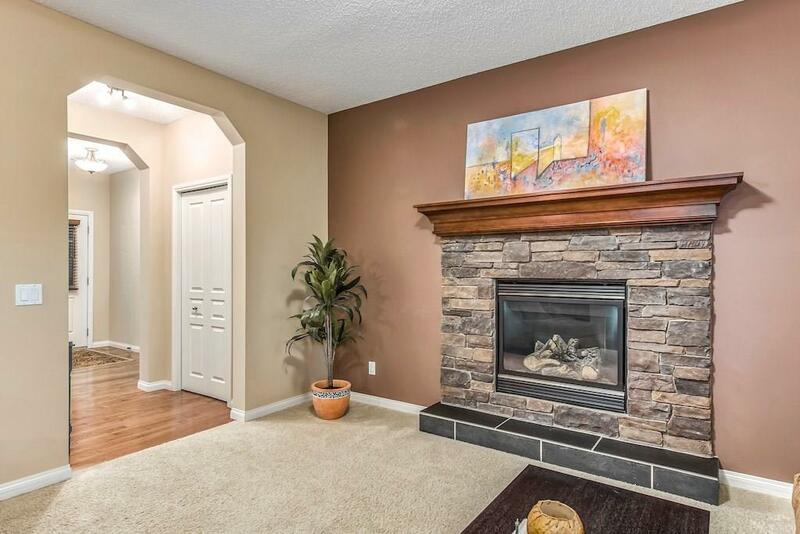 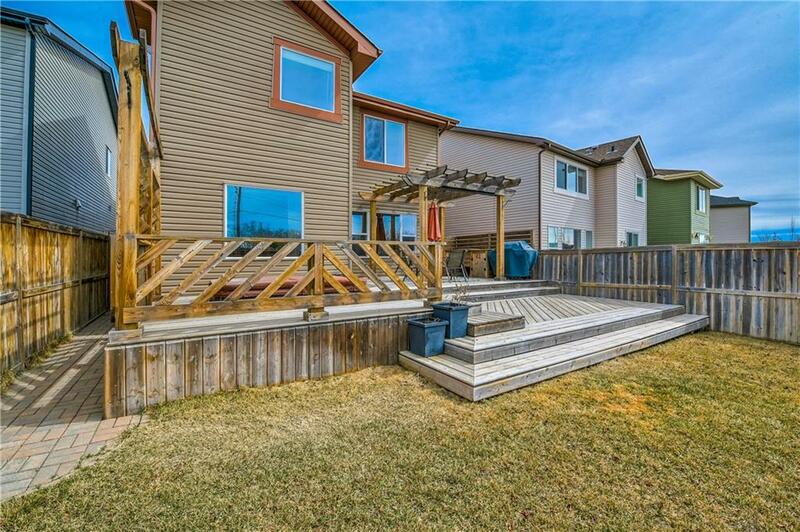 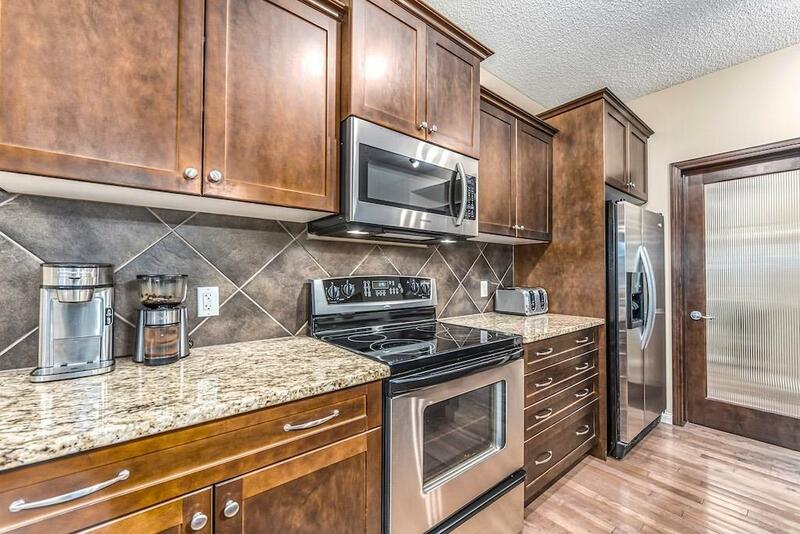 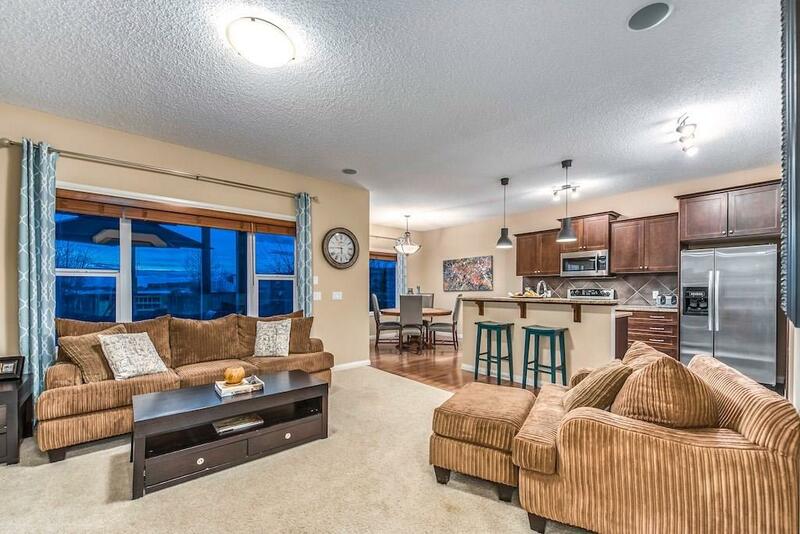 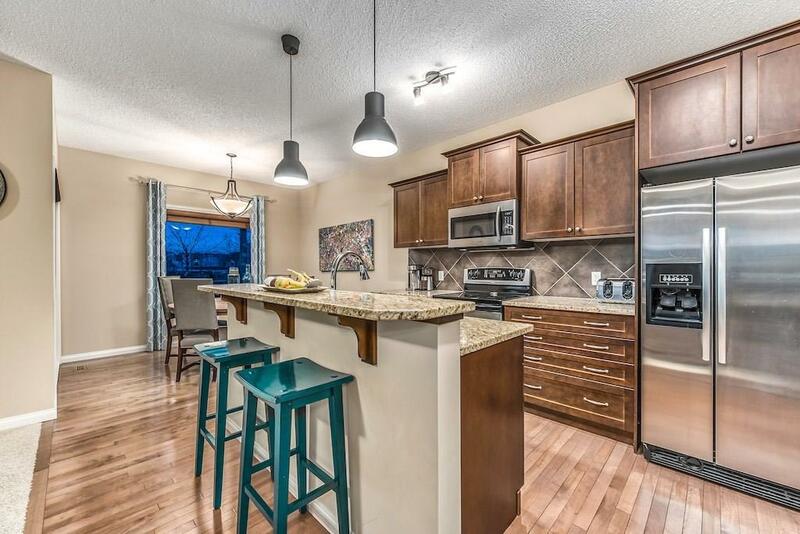 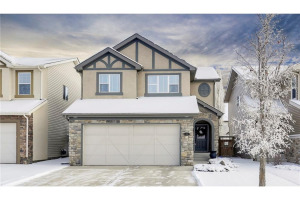 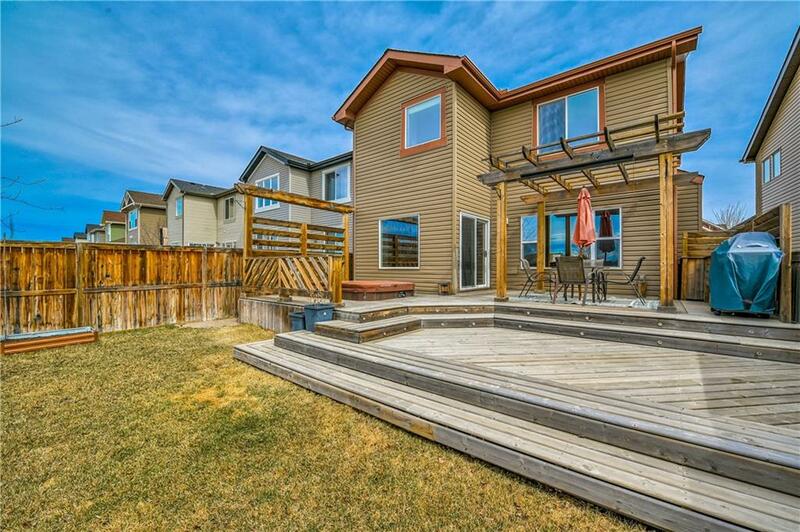 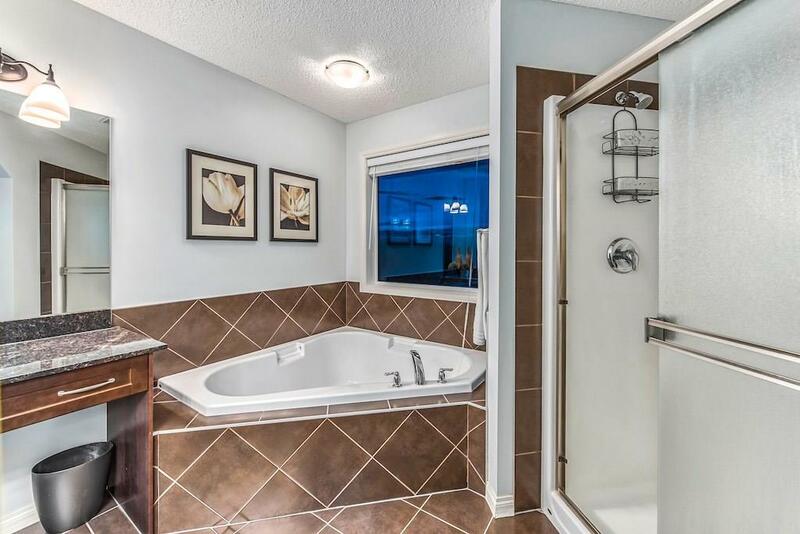 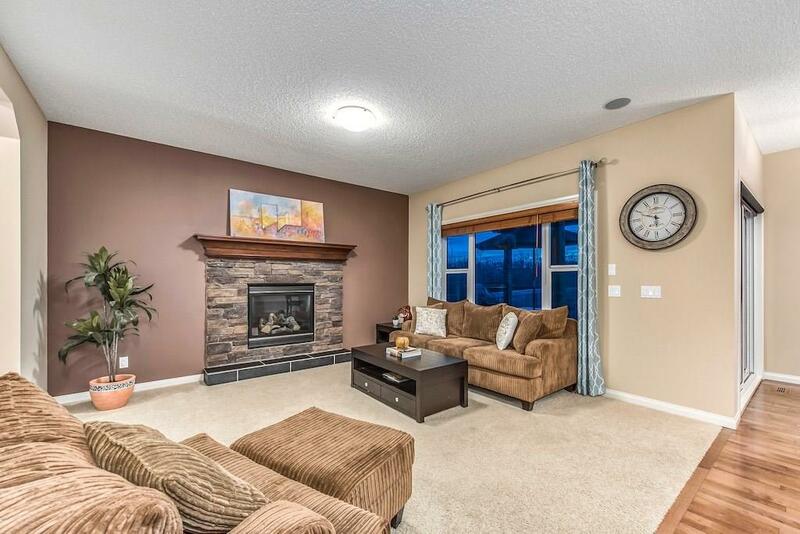 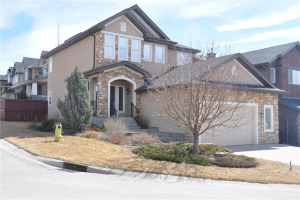 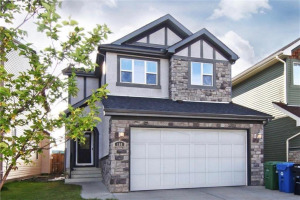 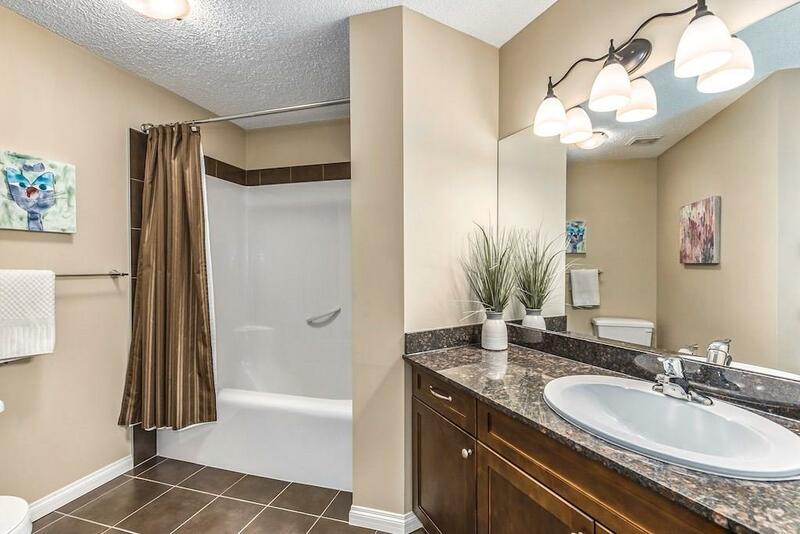 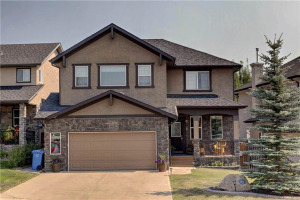 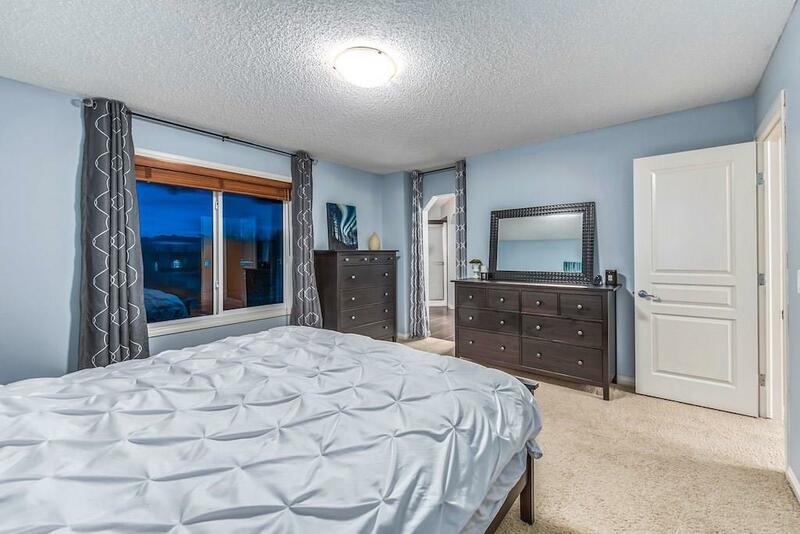 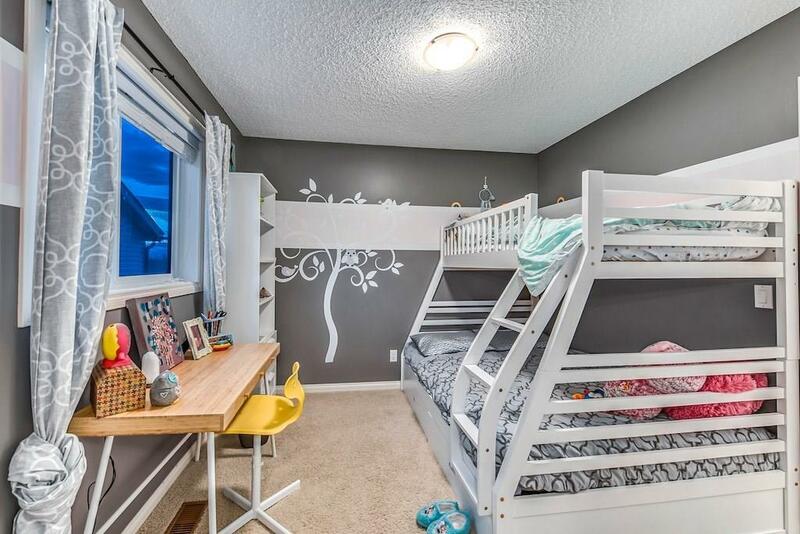 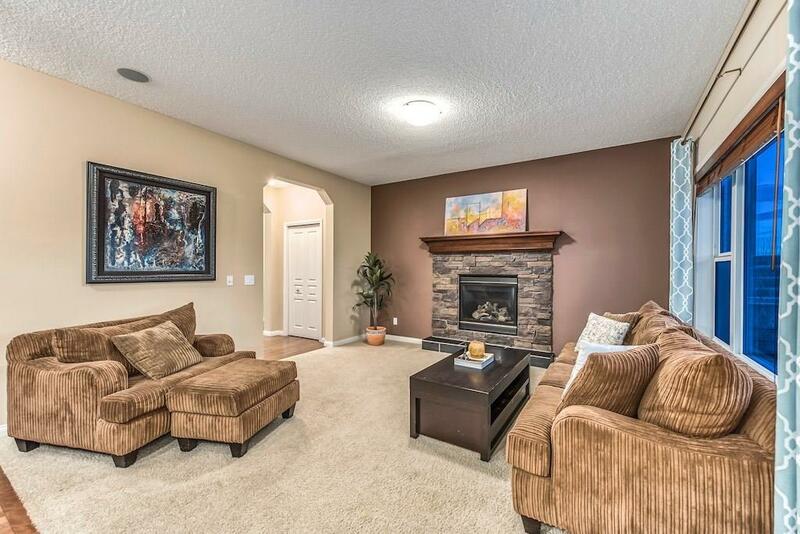 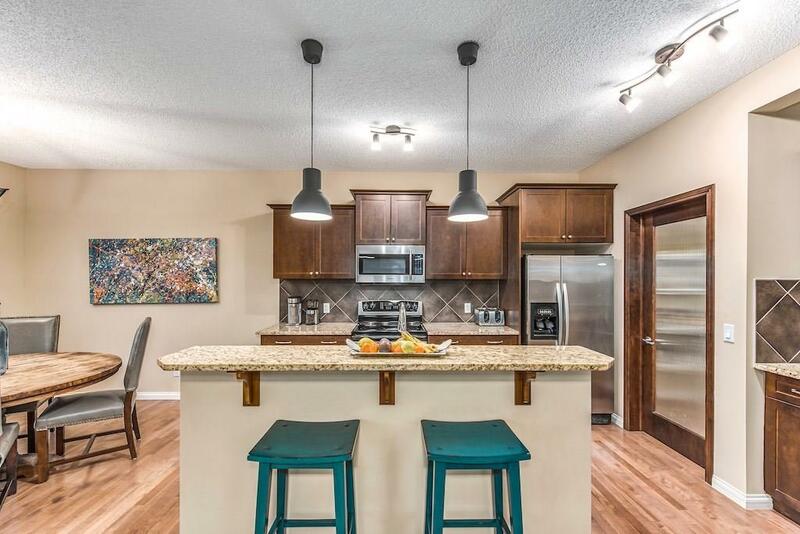 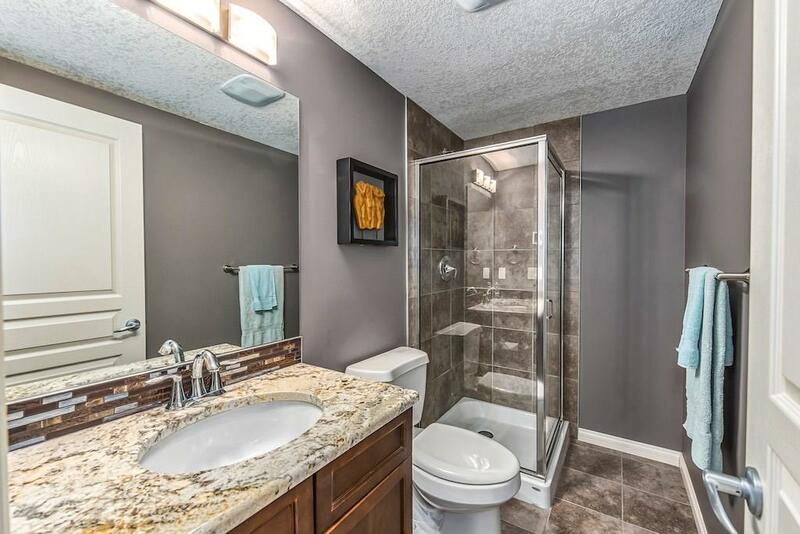 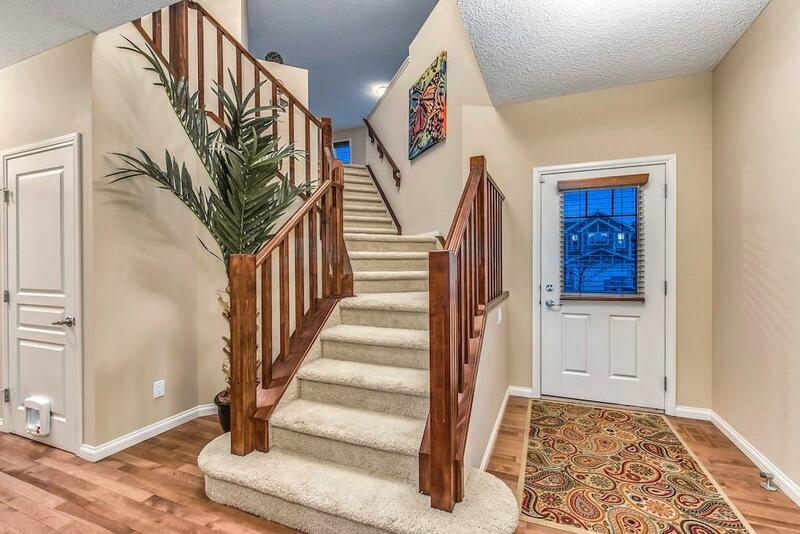 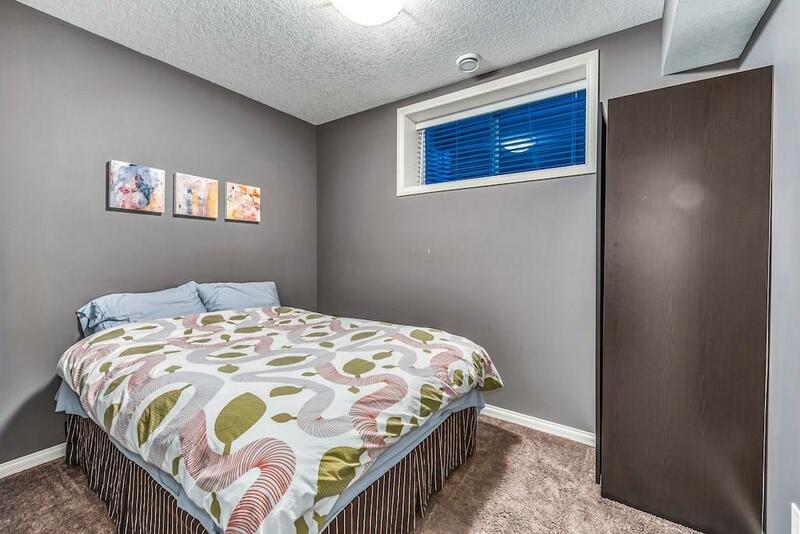 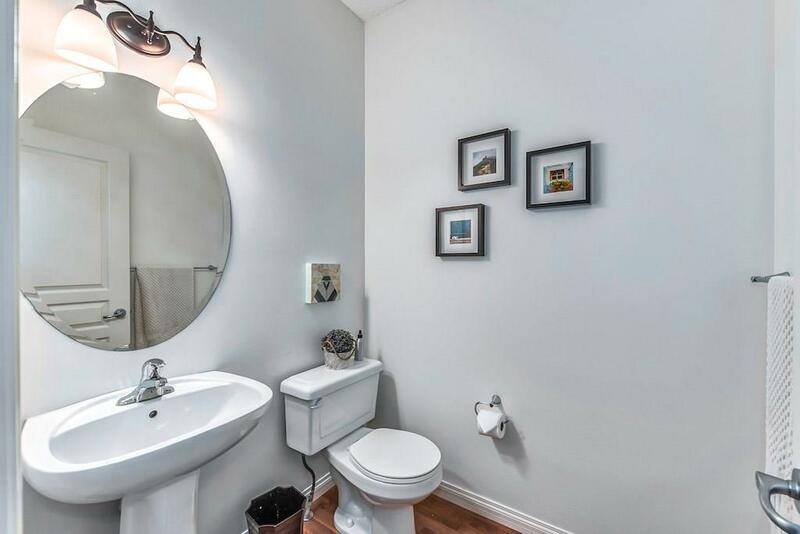 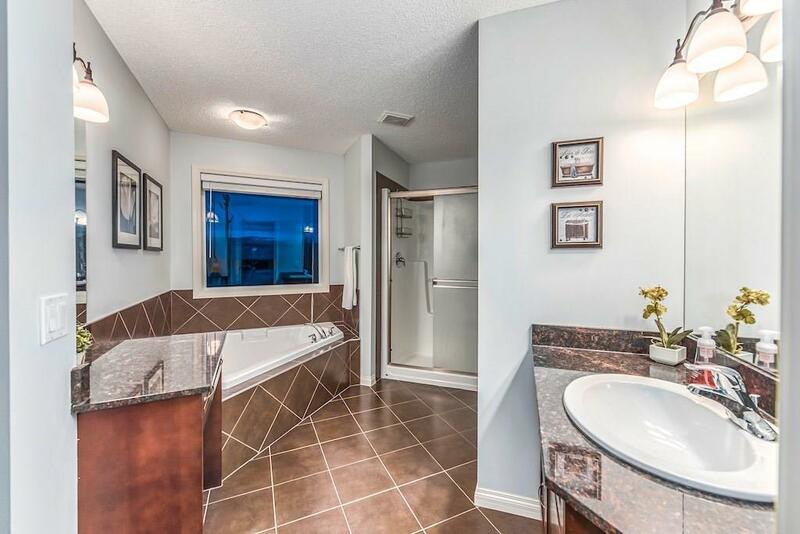 Located walking distance to Webber Academy, Calgary Academy and Guardian Angel Schools. 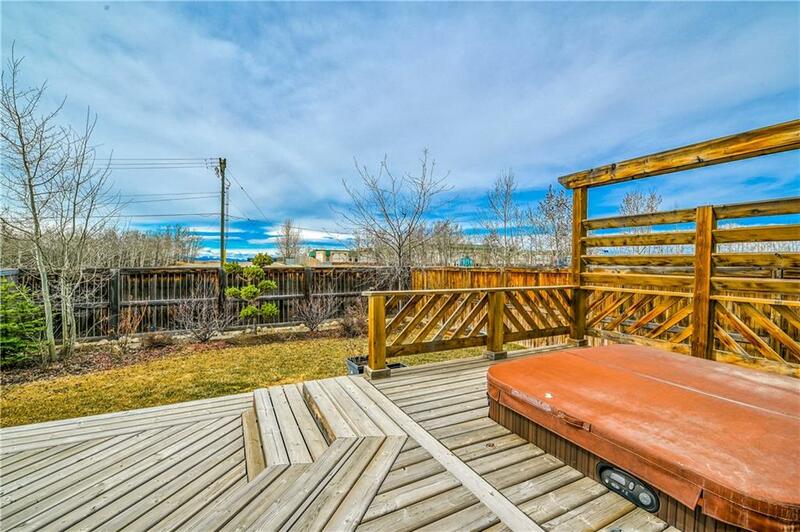 Take a quick stroll to the Shops at Aspen Landing and have the ability to escape west to enjoy the Rockies. 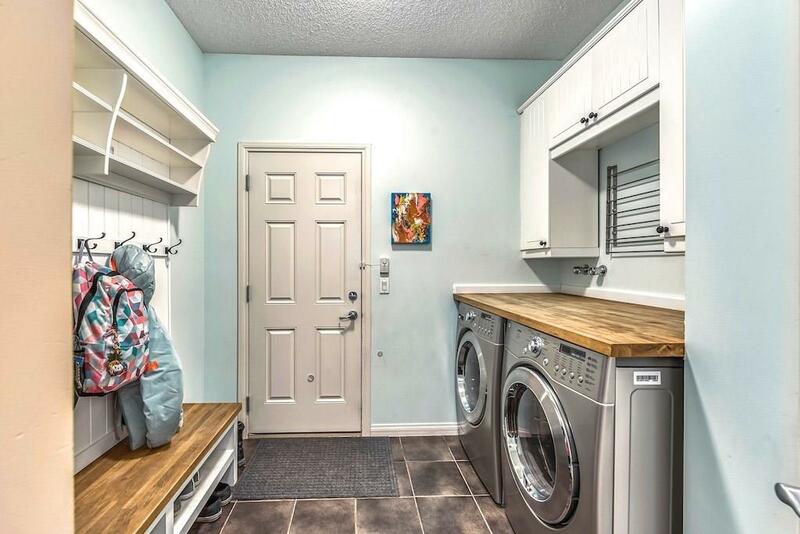 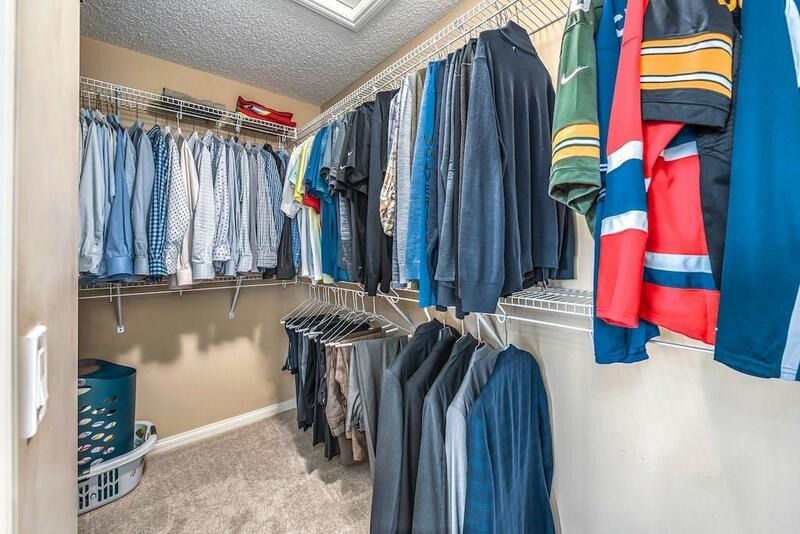 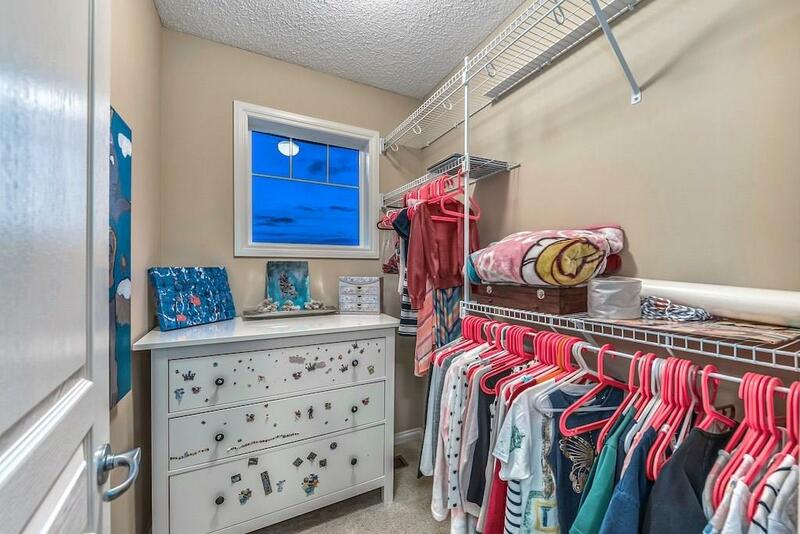 Arrive home and drop off your coat in the mudroom with laundry, storage and dedicated closet. 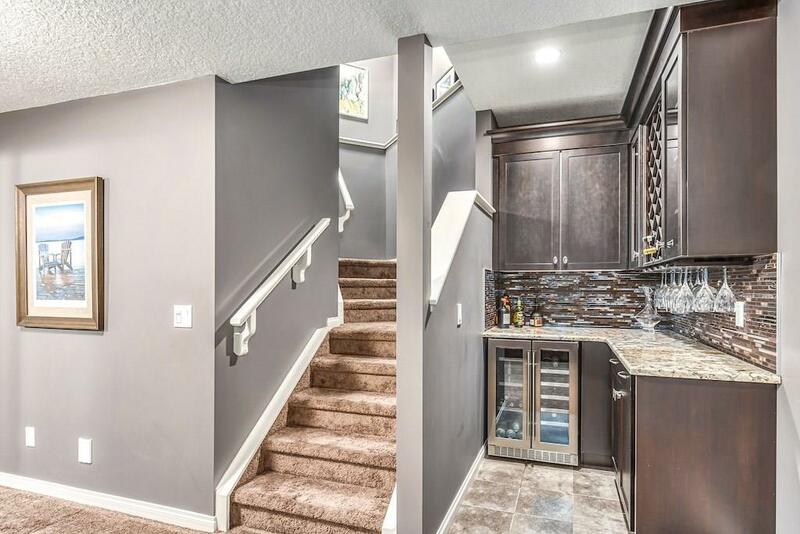 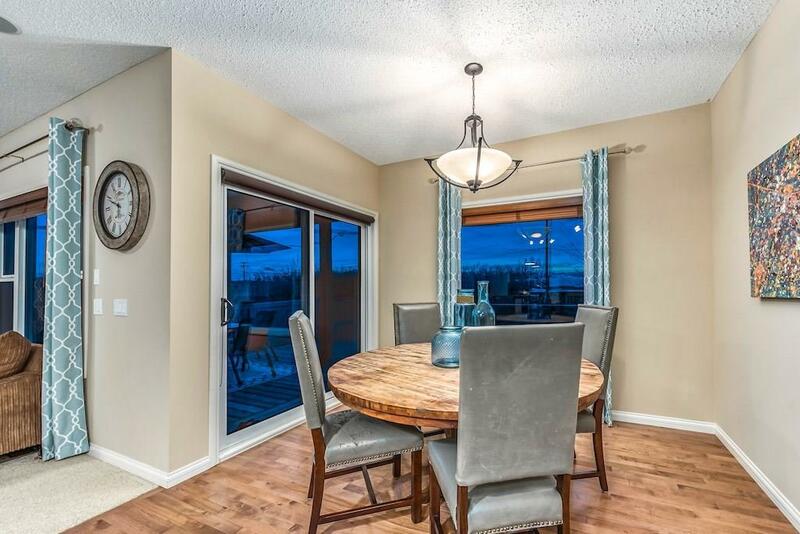 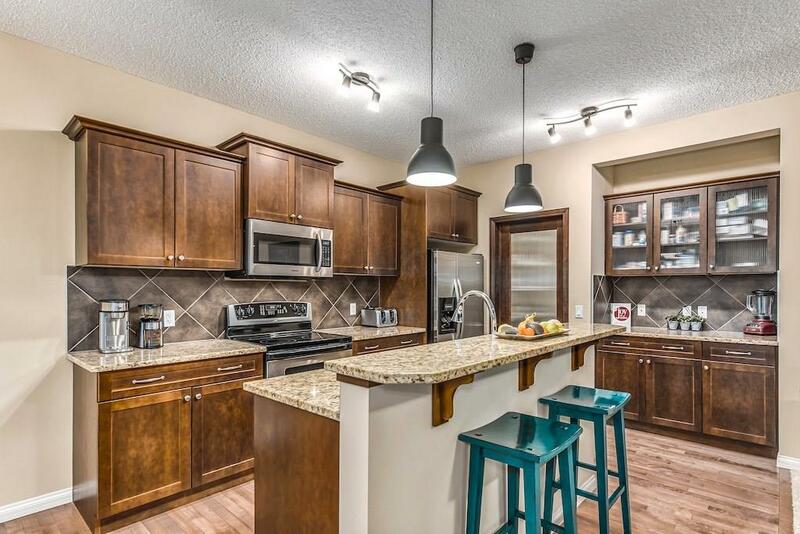 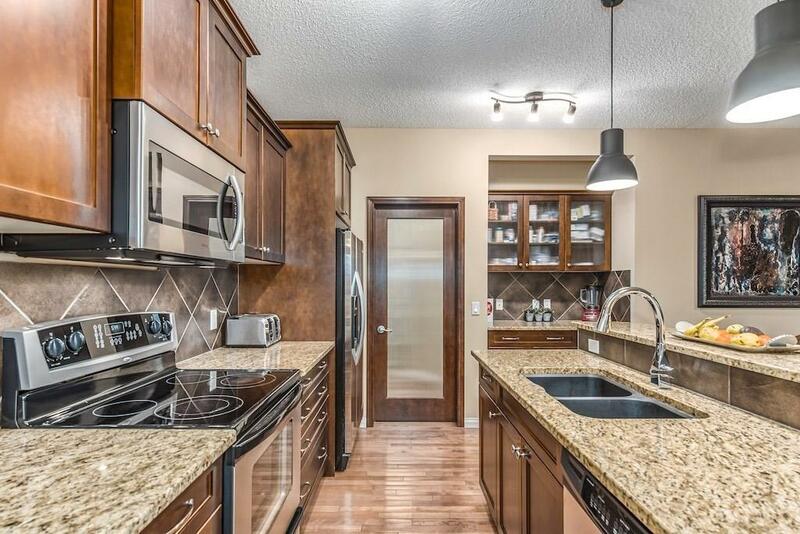 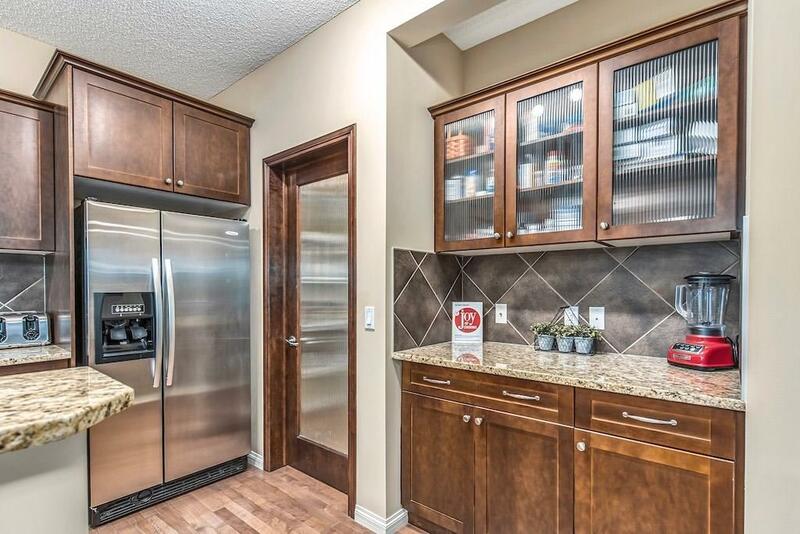 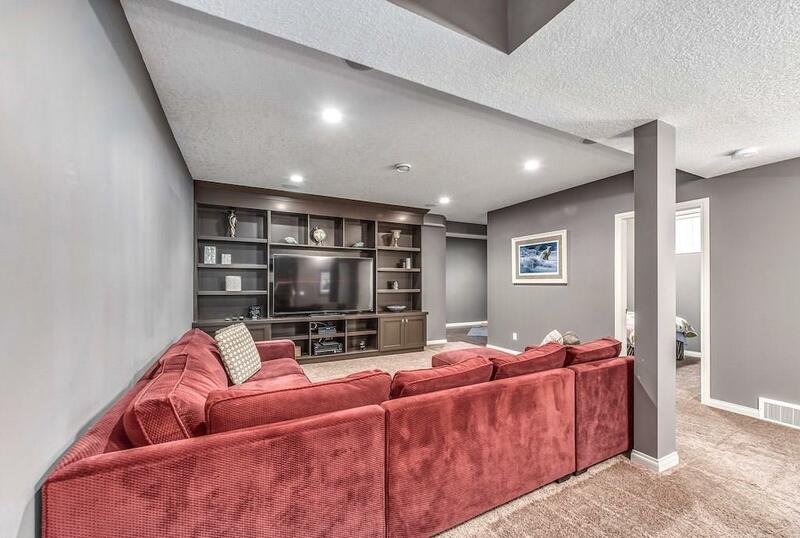 Walk through the pantry to drop off your groceries in the kitchen that expands into the large family room with gas fireplace and cozy breakfast nook. 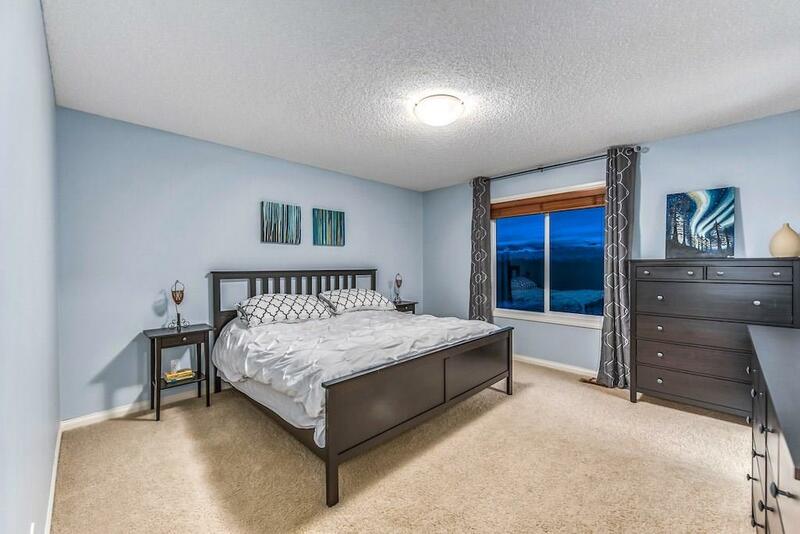 Upstairs you'll find a large master bedroom with great private views, 4pc master ensuite and walk-in closet. 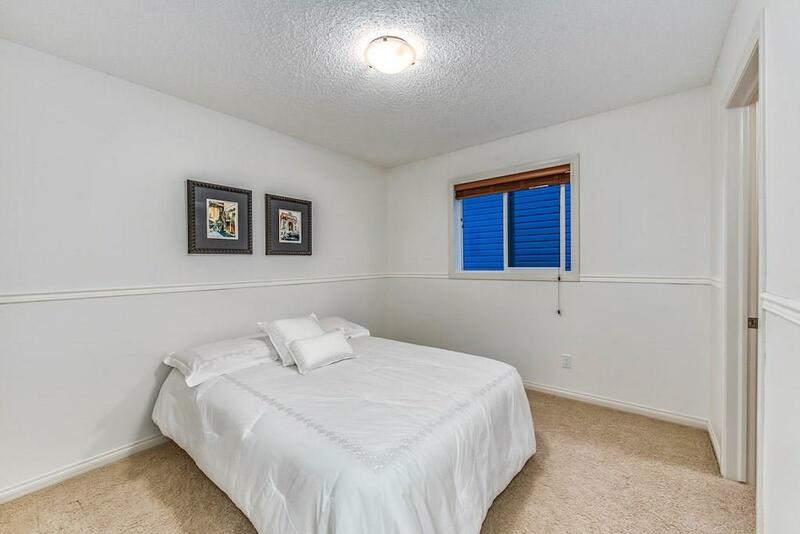 The 2nd and 3rd bedroom also have walk-in closets and share the 4pc bathroom with granite countertops. 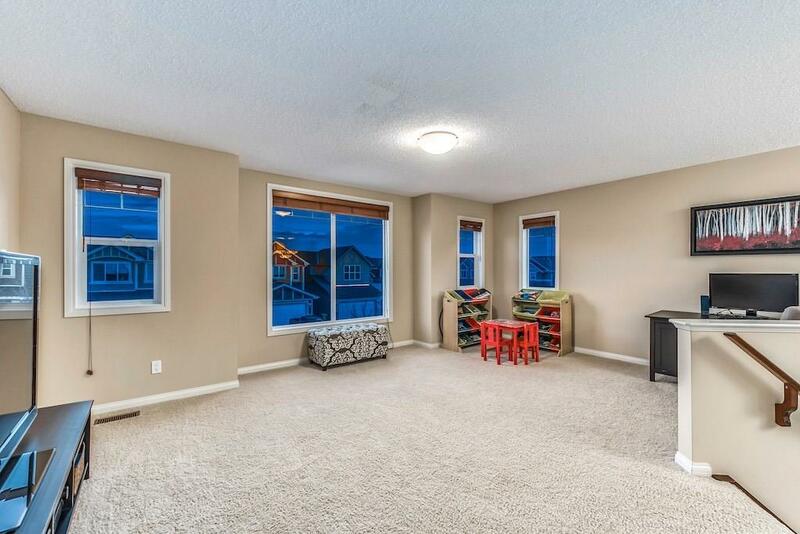 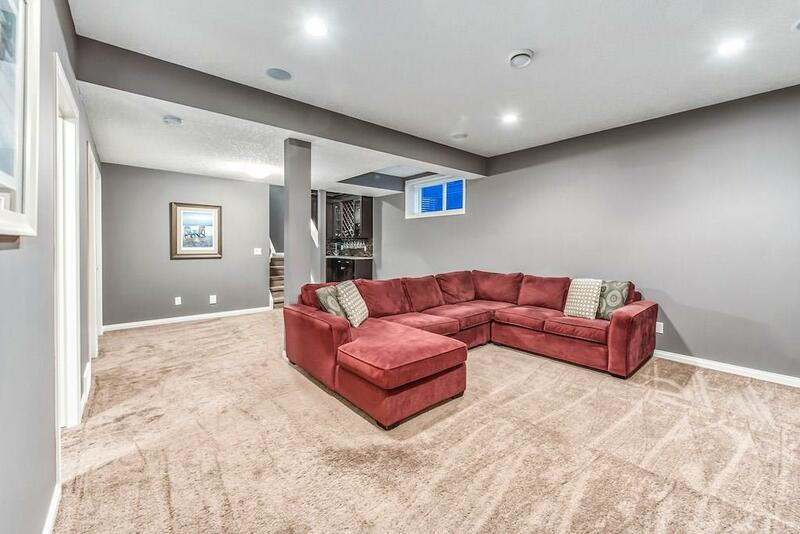 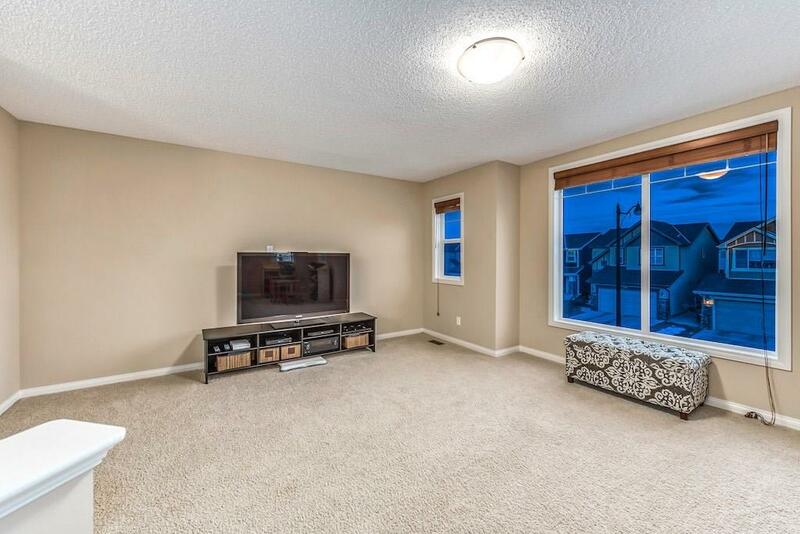 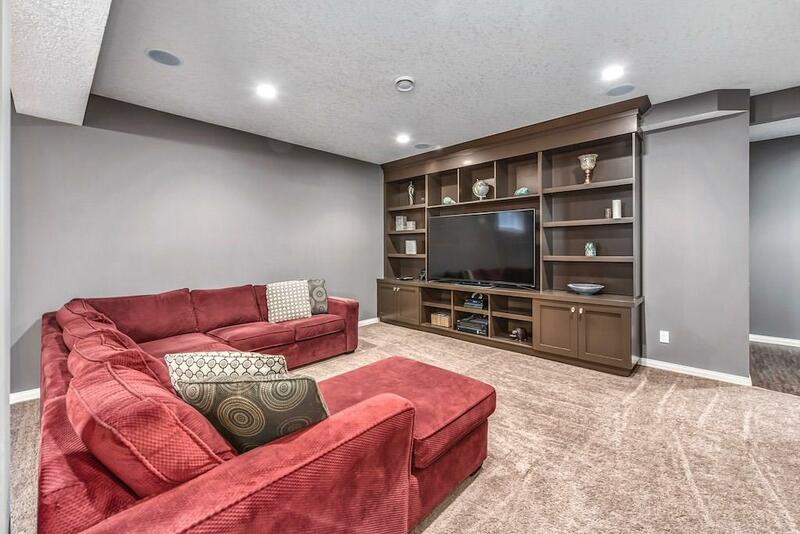 The massive bonus room lends itself to many options and takes advantage of the morning sun. 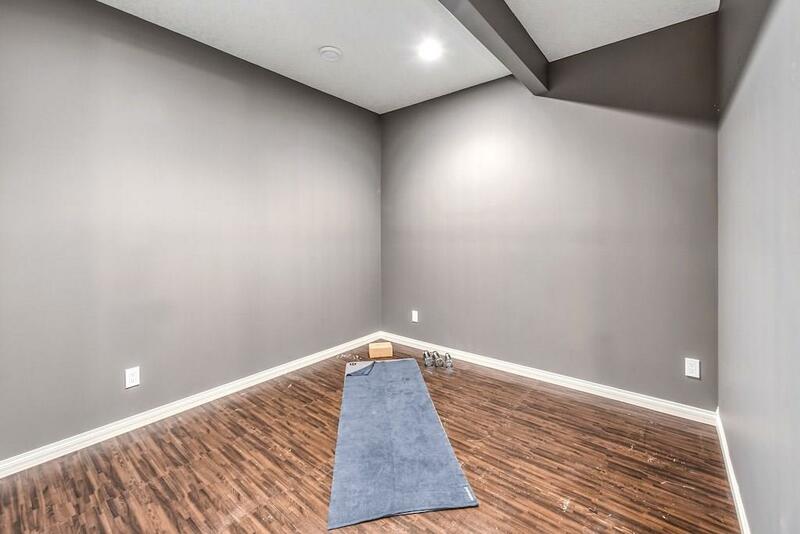 Fully finished lower level houses the 4th bedroom, fitness area perfect for yoga, large family room with built-in entertainment unit and bar with wine fridge. 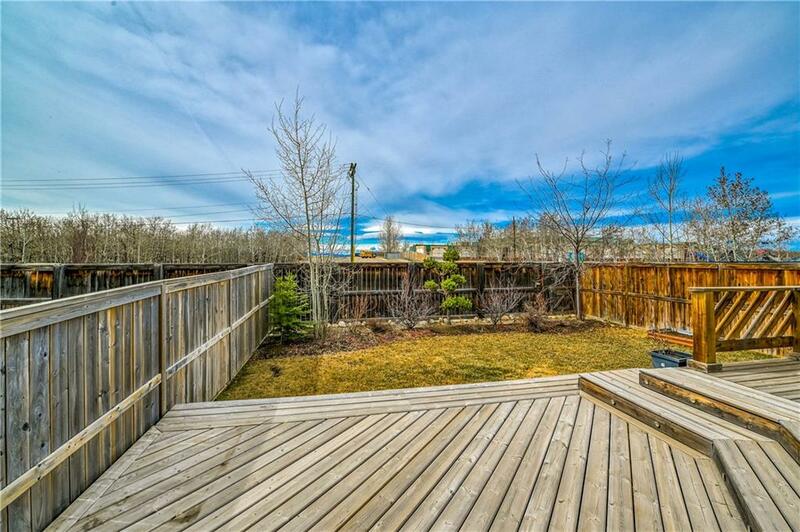 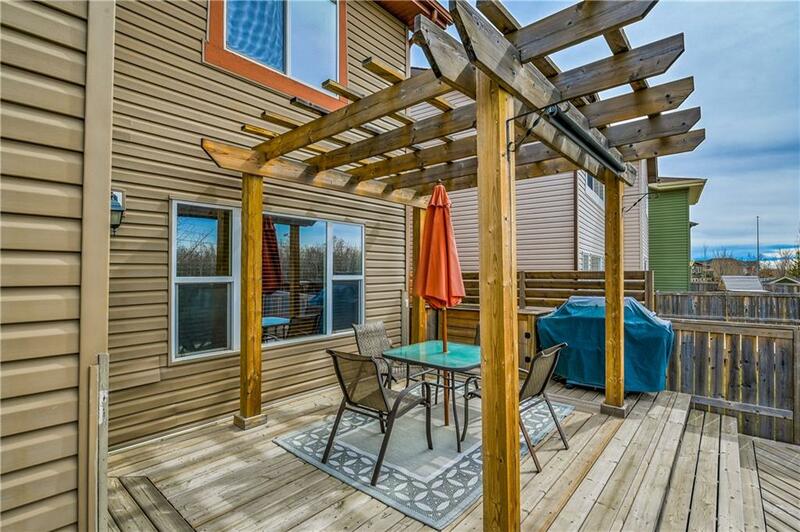 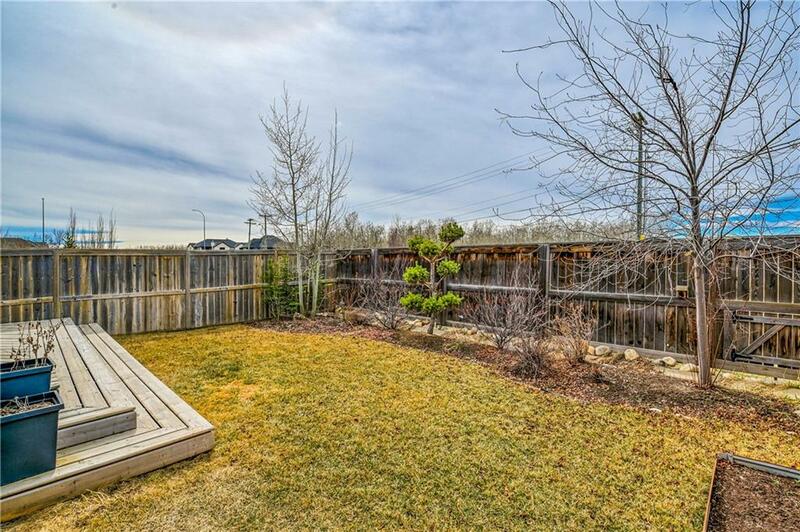 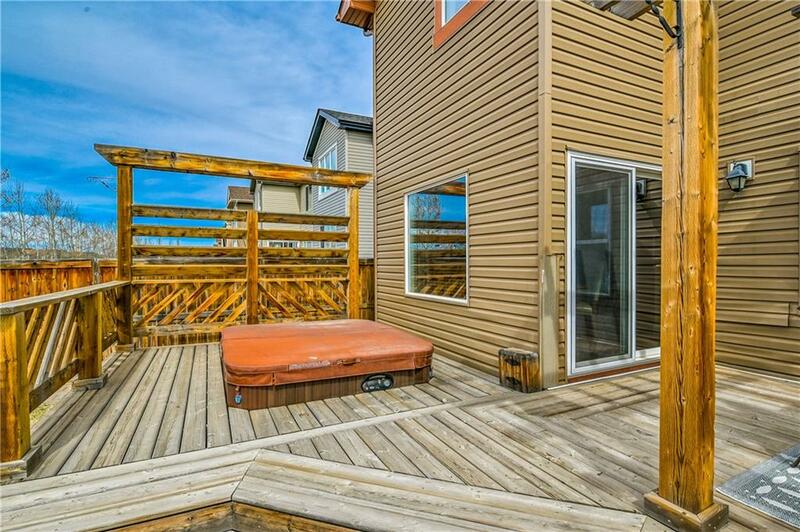 Enjoy the private, flat west facing backyard with large deck, pergola and hot tub!